OcuFocus SC is a family eye care company operating optometry practice locations across Wisconsin, including offices in Madison and Green Bay. 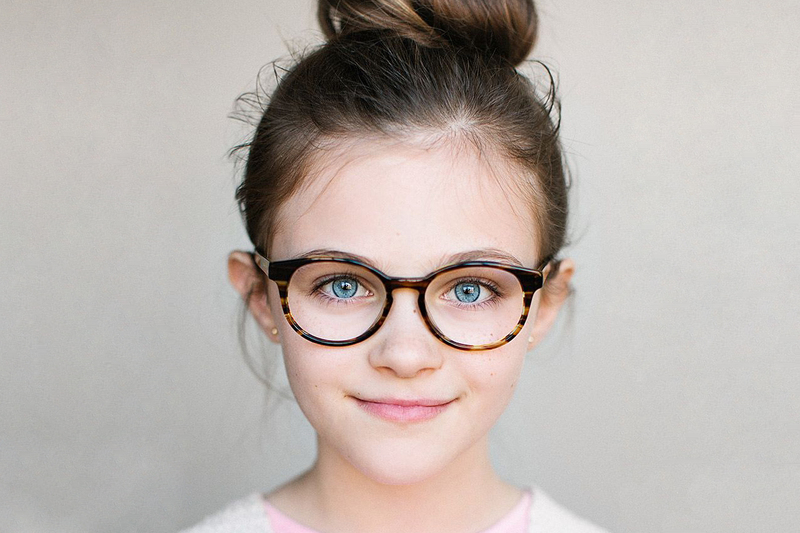 Our mission is to provide quality eye health and vision care for the whole family. 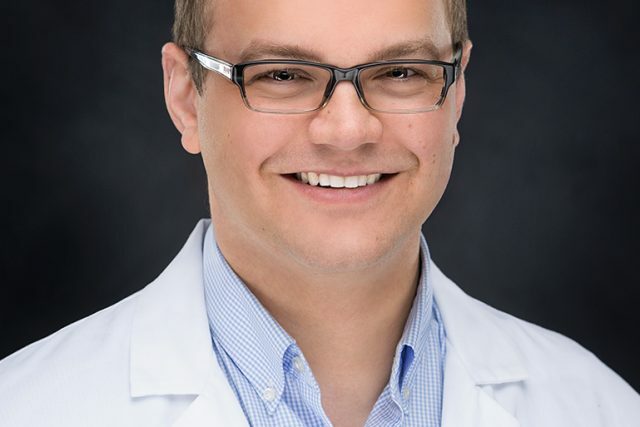 Dr. Jeremy Goetsch is highly skilled in clinical eye care involving eye and vision disorders. We prescribe the perfect lenses, frames, and contact lenses to solve the vision needs of our patients. We look forward to meeting you and taking care of your eye care needs. 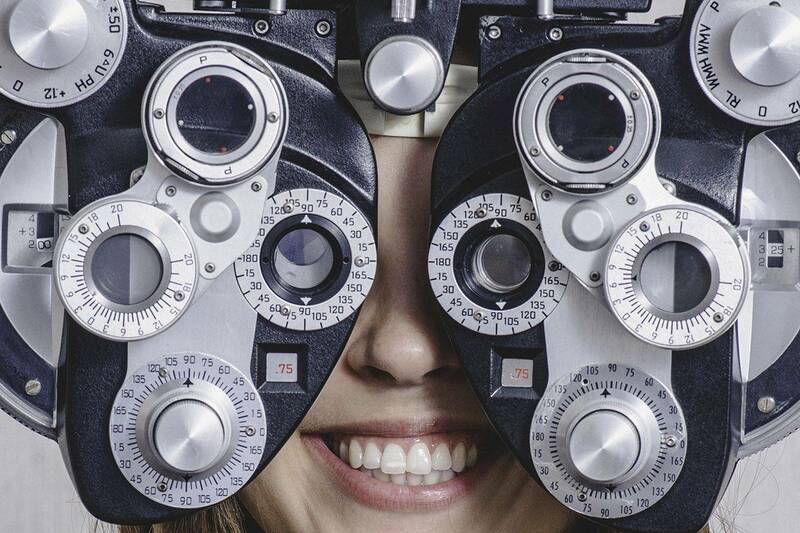 Our optometric experts stay up to date with the rapid progress of medicine and technology, so you benefit from precise diagnoses and optimal treatments. For early detection and effective medical treatment of eye disease, visit our highly qualified and skilled eye doctors regularly for a comprehensive eye exam. During a complete eye exam, your eye doctor will not only determine your prescription, and check your eyes for common eye diseases. 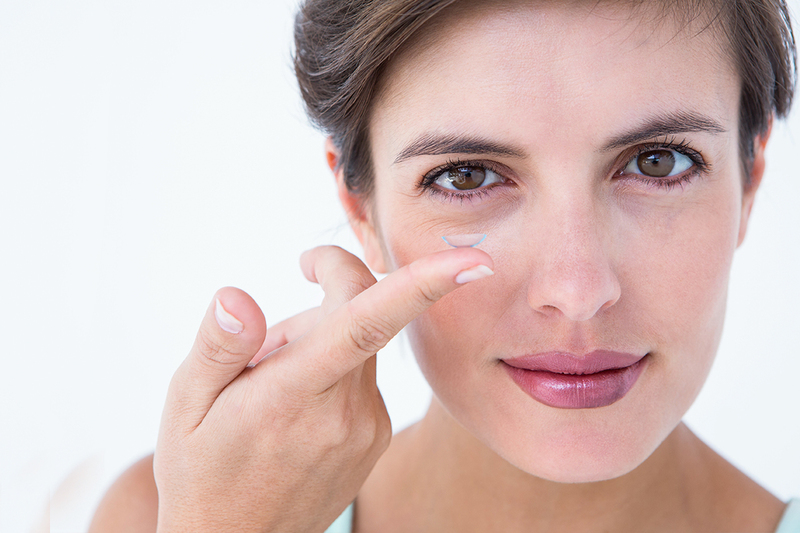 We offer a wide selection of contact lenses including disposable soft contact, bifocal/multifocal, toric, and colored lenses. Check out our selection of lenses that fit your needs. Inside Target Optical - Green Bay - Located at 1001 Cormier Road, Green Bay, WI, 54304. Phone: 920-499-5873. Inside Target Optical - East Madison - Located at 4301 Lien Road, Madison, WI, 53704. Phone: 608-249-6032 . Inside Sears Optical - East Towne Mall - Located at 43 East Towne Mall , Madison, WI, 53704. Phone: 608-242-2413.